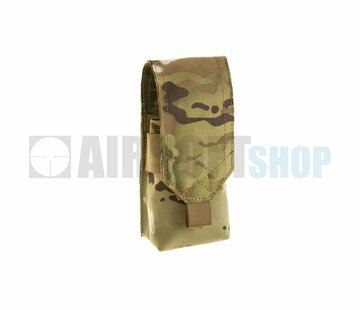 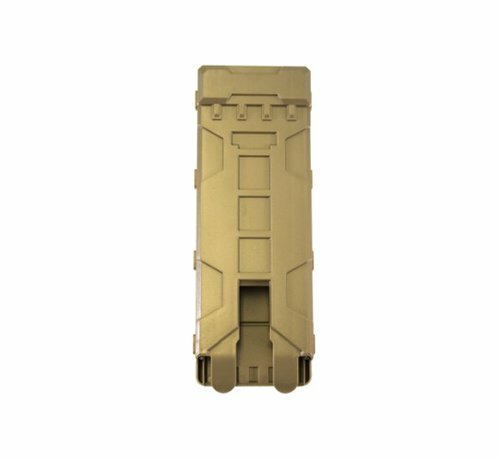 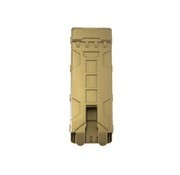 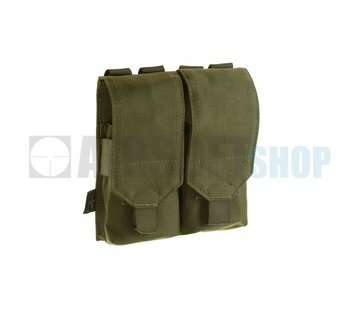 NUPROL Shotgun Shell Magazine Pouch (Tan). 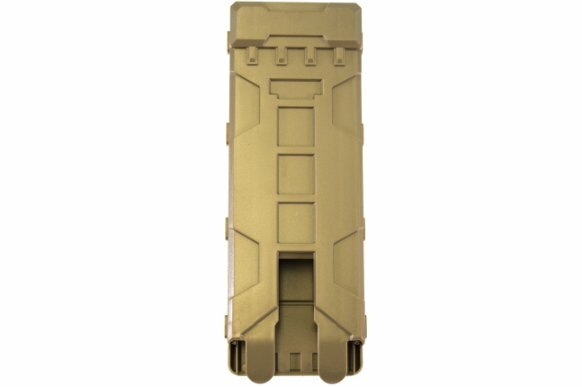 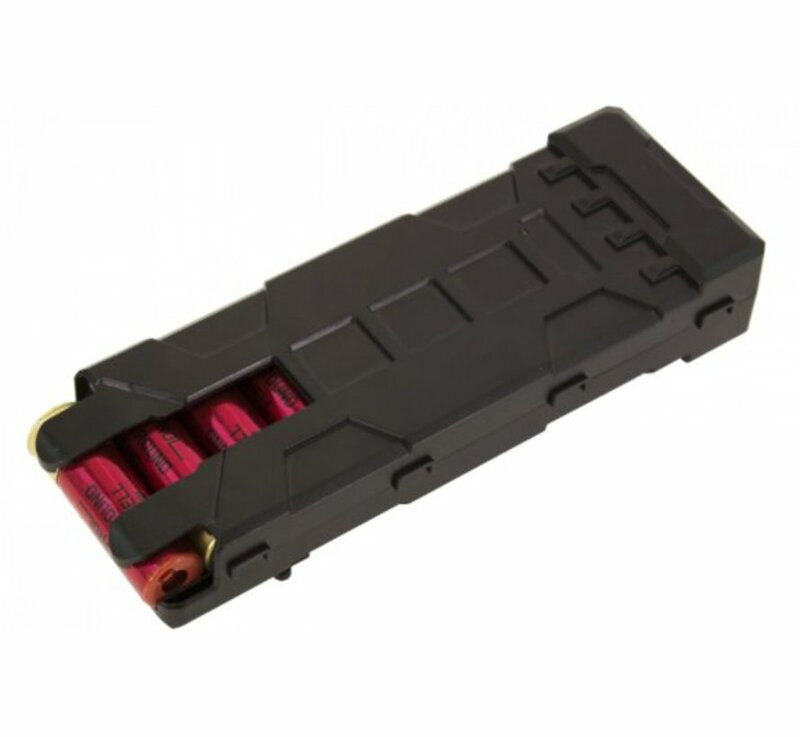 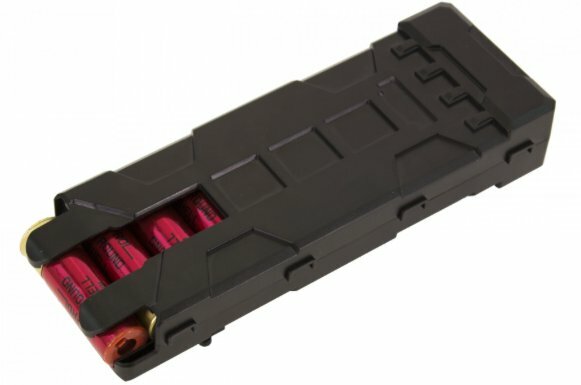 Plastic Shotgun Shell Magazine designed to store upto 10 shells. 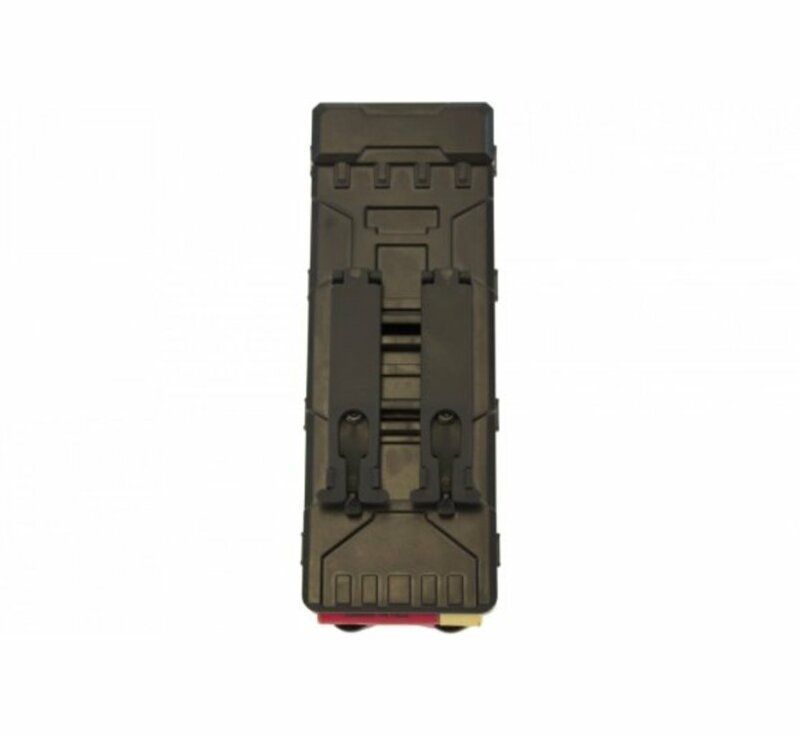 A spring loaded platform inside pushes the shells down so you can access them as needed. 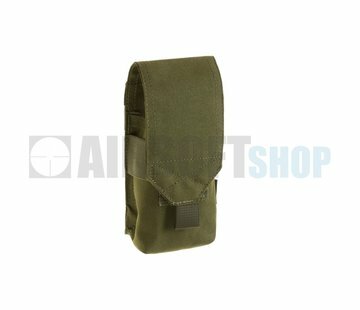 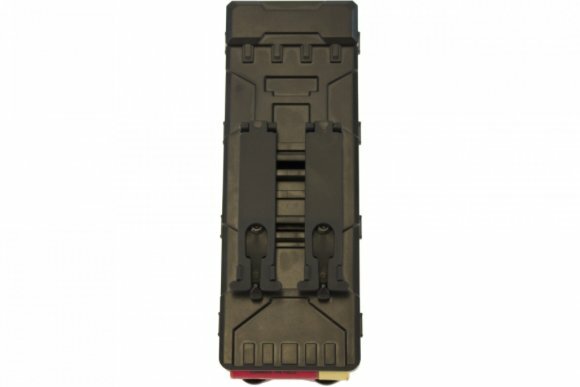 2 rear plastic straps can be used to secure the magazine on either MOLLE platforms or just on a belt/strap.